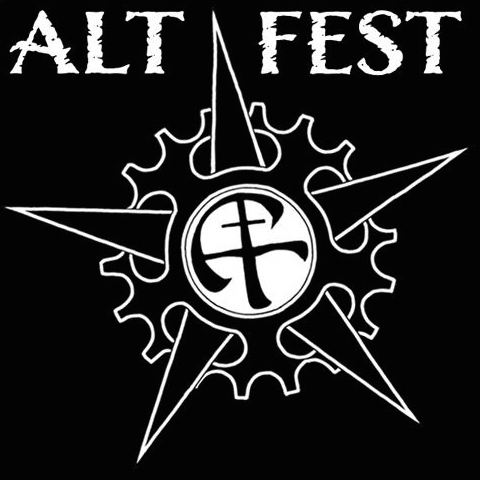 I had created these three ‘Stage Sampler’ sets to help promote ALT FEST and were due to be linked to the site. But due to the unfortunate cancellation of the festival and with the organisers trying to save the weekend, posting these was not a priority. I have now uploaded these samplers now as a testament to what the organisers were trying to achieve, plus the work I put in to create them. I would personally like to thank Dom & Missy for all their hard work over the two years they worked so hard in trying to give us the festival we so dearly wanted. ~ by calumgray on August 4, 2014.